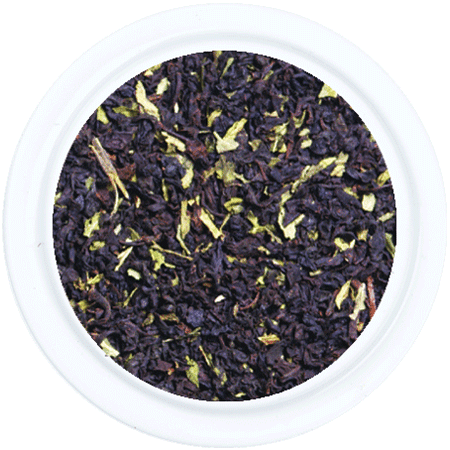 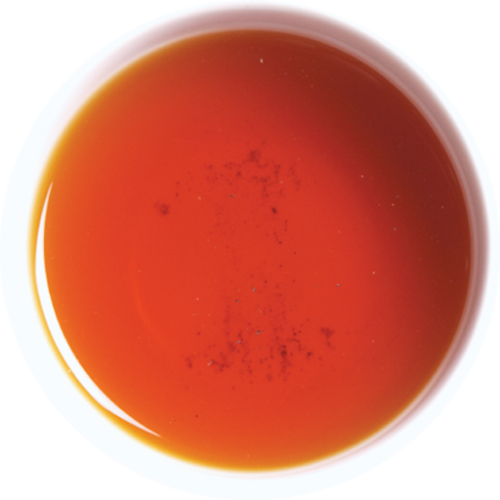 A wonderfully refined Ceylon Single Region Pekoe, from our tea gardens in the Nawalapitiya region, produces a balances and medium bodied, amber brew. 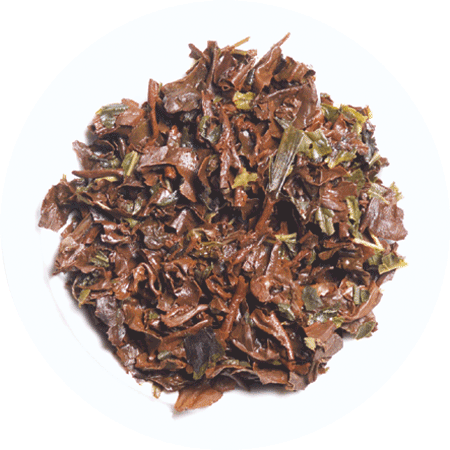 Combined with natural Peppermint leaves, the tea unfurls to reveal hues of coppery brown with dark olive and jade from the peppermint leaf. 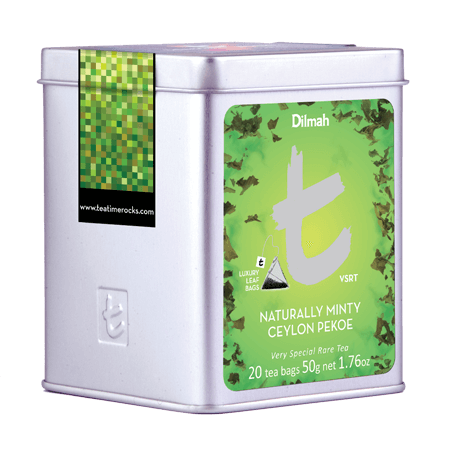 A delicious combination, with this special tea enlivened in taste and fragrance with the natural mint.